Harmony is one of the best ways to build community and human connection among all people. When we talk about the generational disparity, or ‘Gen-Gap’, we need to keep in mind that harmony is a factor that we can apply. It is easy to spot differences and hard to find similarities. When we find similarities, we can create harmony. Here are four tips you can use today to create more harmony in the workplace, in your community and at home (with kids!). You can collaborate with other generations on a project at home, in the community, and at work. When you join forces with each generation, you can begin to pull together all the talents and specialties from each generation to complete a well-thought-out project. It’s not hard to do if you just take the time to plan it out. At first, it may be seem challenging to organize a creative team, but once you have everyone on board, the creativity will flow. Just like every individual, each generation has certain strengths that add to the power of a creative team. The Silents (born between 1925 and 1946) have patience and persistence to see things through, while the millennials (born after 1980) are very technically savvy online. Baby Boomers (born between 1946 and 1964) are very free spirited and creative, while the Generation Xers (Born between 1965 and 1980) are very hard-working. Bringing generations together, you have strengths that will build upon each other. Study the strengths of the generations around you, and see how you can pair up and collaborate. This may go hand-in-hand with positive thinking, but the concept stands true. Good Vibes Only. 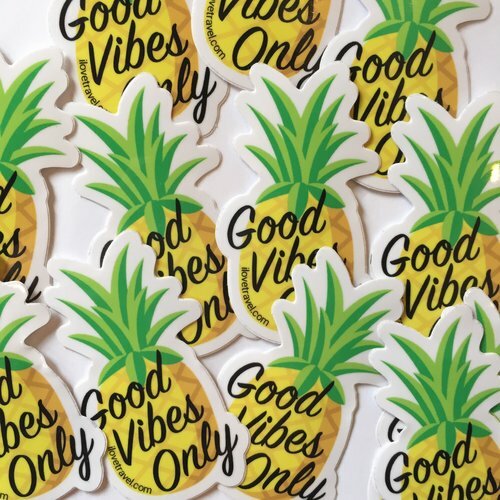 If you haven't heard of the Good Vibes trend, you may want to check out the Good Vibes Only movement by searching #GVO on Facebook, Twitter and Instagram. Also, check out this article for an additional explanation: bonvitastyle.com. When you think positively, you are able to look past the differences that may at first seem like deal breakers. Even though there are many differences in each generation, begin to appreciate each person for their unique qualities based on who they are and the generation they hail from. Keeping the good vibes going creates harmony among diverse generations. At home, in the community, and in the workforce, you are certain to encounter people from different generations. To stay in a positive flow, tune out the differences and tune into creating more harmonious relationships. Every generation has their differences, but when we focus on coming together we fill the void and become more connected. Take time this week to build a creative team, study your generational strengths, and think positively!